This section is an overview of our supporters, funders and standards. 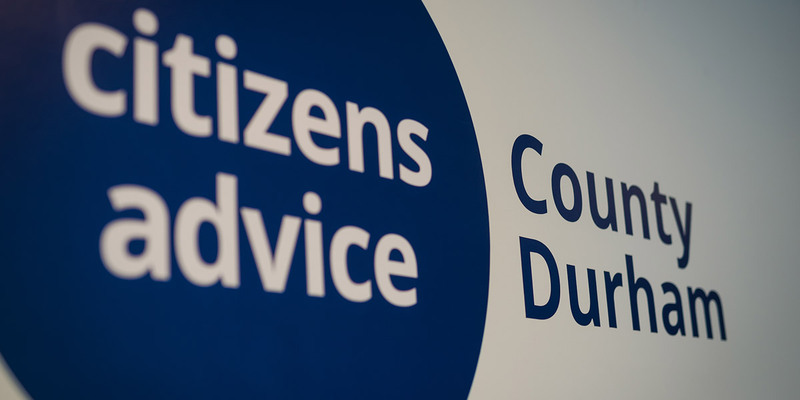 Citizens Advice County Durham has been awarded the Advice Quality Standard (AQS) which is the only sector-owned, independently audited standard that focuses on advice. Visit www.advicequalitystandard.org.uk for more information. We are a partner of Advice in County Durham and have received recognition as a 4 tick approved centre for support advice. Reaching Out Across Durham (ROAD) brings together 12 well respected voluntary and community service organisations who want to make a real difference to the lives of 625 people who live in County Durham. ROAD is funded by the Big Lottery Fund and the European Social Fund until July 2019, and is a Building Better Opportunities (BBO) programme. Find out more about ROAD here!